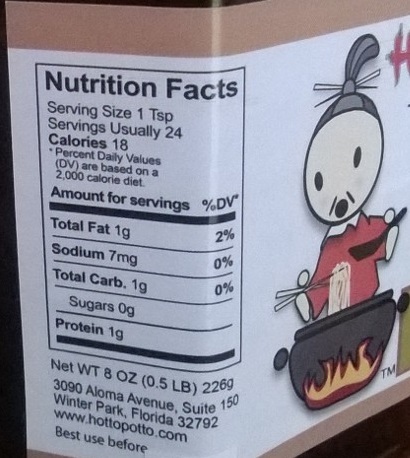 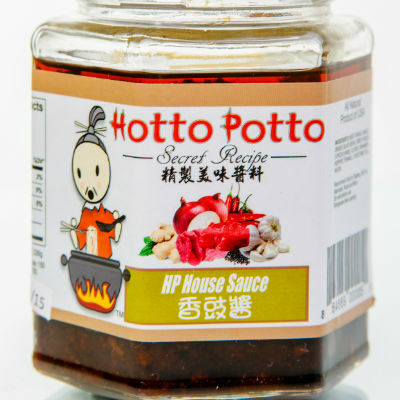 Hotto Potto’s HP House Sauce is a deliciously meaty sauce that can transform a simple side dish into a full meal. 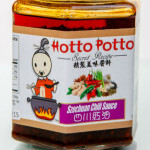 SKU: 864669000050. Category: Sauce. 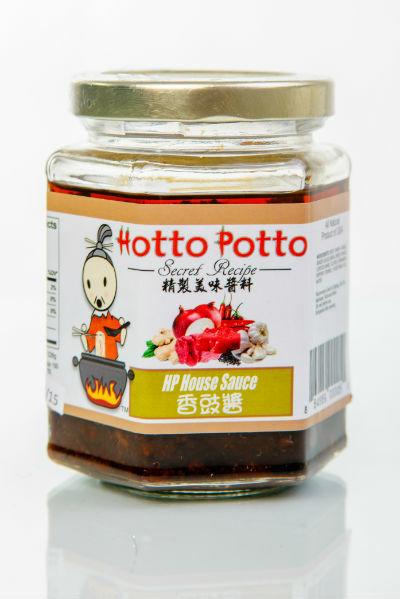 Tags: gluten free, meaty, spicy. 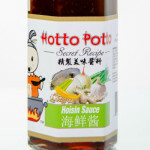 Suggested Uses: This slightly sweet and tangy sauce adds dimension to your choice of vegetables or noodles.